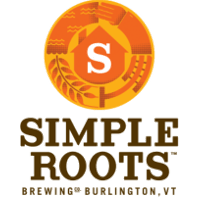 Wherever you go in Vermont, you’ll find different styles, different tastes, and a common bond. And with every new taste, you’ll get to know the flavor of our state a little better. From the brewers who led the way, establishing our craft, to a new generation of taprooms waiting to be discovered.